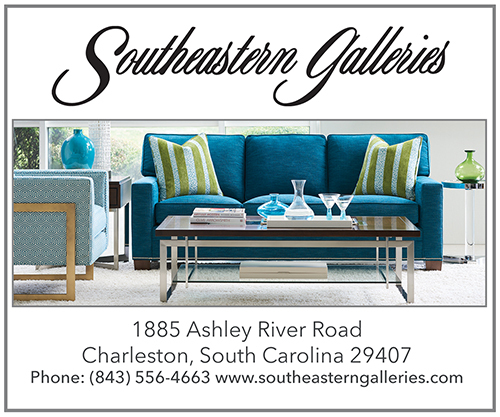 A new manner of fundraising will be held in an old venue when the Verdier House Museum introduces Southern Settings, a tablescaping which will bring regional and one international table-top designers together. 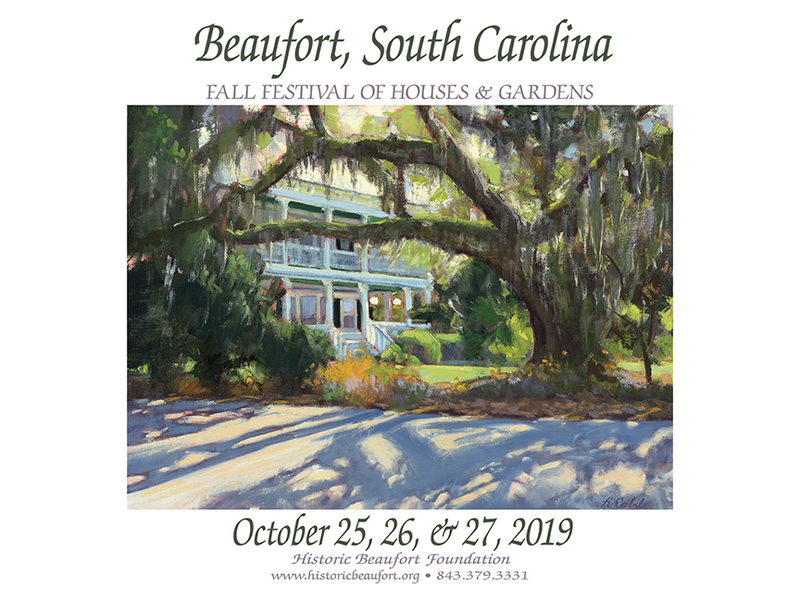 It will benefit Historic Beaufort Foundation’s fundraising campaign to paint the ca. 1804 Verdier House. Setting a beautiful table is an art, and in recent years the art has become competitive with contests from coast to coast. Participants, both professional and amateur, use all combinations of china, crystal, linens, silver, floral arrangements and other accouterments to creatively and intentionally arrange a tabletop to convey a specific theme, mood or experience. 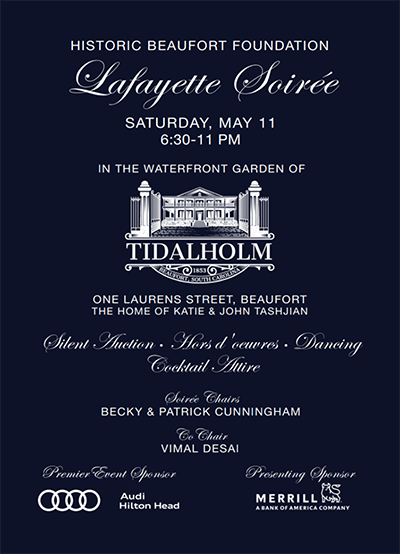 Southern Settings tabletops will be decorated to acknowledge the South’s influence as well as to reflect the Verdier family’s French heritage.